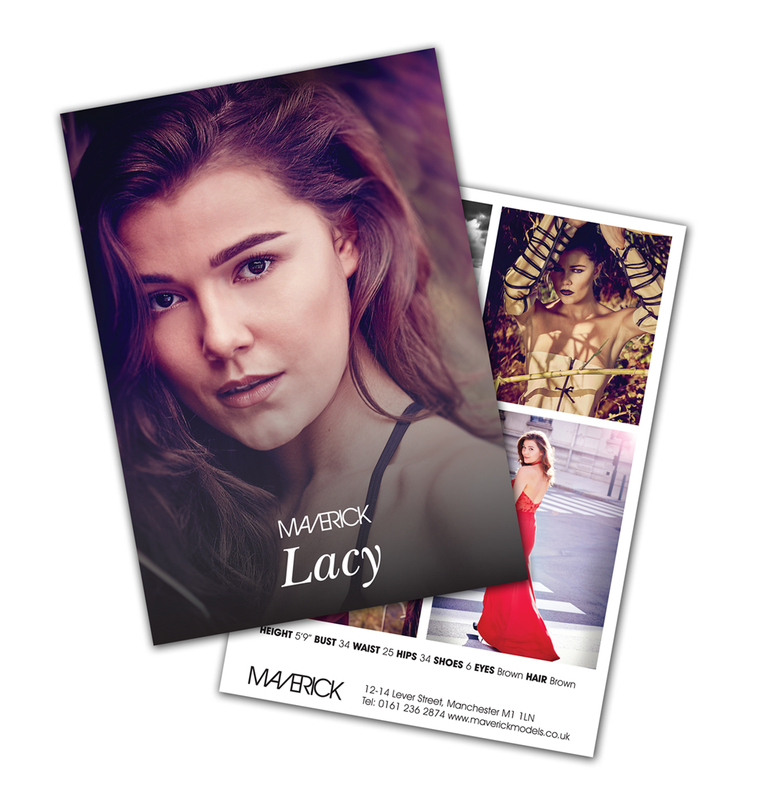 Maverick Models contacted us as they were not satisfied with their exisiting design and print supplier. One of the first projects they gave us was to re-design and come up with a new style Model Card that they use to hand out to clients as a showcase for their models. We have also produced Business Cards, Portfolio Books, Model Measurer for the model agency.